Often times, an extremely promising beginning is just a lead up to a wildly disappointing finish. Television shows that come out swinging in the first act of a season have a tendency to fizzle out, or unravel in an unsatisfying, head shaking way (I’m looking at many of your seasons, American Horror Story). 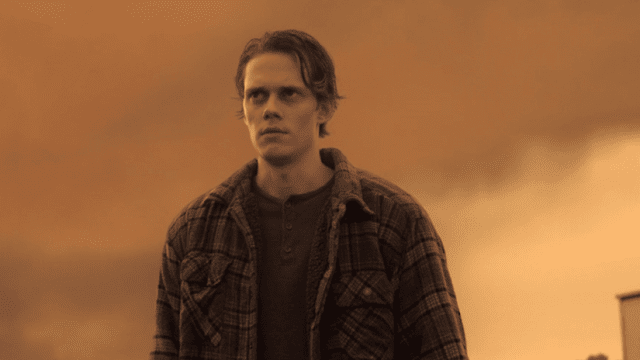 When a show like Castle Rock premiers, presenting question after question, giving the viewers just enough new information to keep them from being completely lost, the likelihood of a satisfactory ending and explanation is very slim. Somehow, against all odds, show runners Sam Shaw and Dustin Thomason came up with the perfect set of episodes to round out their crazy first season, and answer most, if not all, questions presented throughout. The second act of the season, episodes titled “Harvest,” “Filter,” “The Queen” and “Past Perfect,” succeed in not only building the story, but also building up some very important characters that may have been a bit overshadowed by the craziness of the previous episodes. Many of the actors who have taken a back seat are given the chance to drive the story, allowing them to really dig into their characters. Additionally, Chosen Jacobs adds to the strength of the cast as Henry Deaver’s son, Wendell in “Filter.” Sissy Spacek’s Ruth Deaver (FINALLY!!!) gets her moment in the spotlight during the episode “The Queen.” This episode is a shining light of the first season, and not only because of Spacek’s phenomenal, emotionally resonant performance. “The Queen” tells the same story as the first six episodes, but all from the perspective of Alzheimer’s addled Ruth. This creative choice highlights the showrunners fantastic series plotting (I’d pay money to see their character and plot maps), and really gives all of the actors an incredible opportunity to play the same scene the same way with fantastically different results. 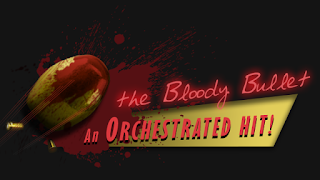 The episodes rounding out and finishing up the first season, “Henry Deaver” and “Romans” accomplish what was almost believed to be impossible; they turned the story completely on its head, made the viewer question everything they thought they knew, and then ended the season with a massive, completely unexpected, punch to the gut. In the world of surprises, there’s a very fine line. One step too far one direction and the viewer ends up unsatisfied because the explanations are too easy, one step in the other direction and the viewer is confused by a convoluted or from left field answer. The sweet spot lies in between the two; the viewer gets an ending they never would have expected or figured out themselves, but, in retrospect, every piece needed to complete the puzzle was there all along. Castle Rock made it happen. All told, after ten episodes, Shaw and Thomason not only met the standard of Stephen King’s Constant Readers, but they exceeded all expectations. 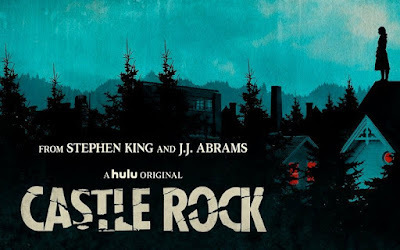 Putting their own characters into King’s hellish playground of Castle Rock, and then building a compelling, relentless story around them that actually resolves in a very satisfying way is a massive feat, and Castle Rock is one of, if not THE, best show on TV (or, well, Hulu.) This season definitely lends itself to binging, and while things are nicely wrapped up at the end, it’s not hard to imagine where the story could go from here, if season two carries on where we’ve left off. Run, don’t walk, to Castle Rock, you won’t be sorry you did.